Do you sometimes feel your relationship with your spouse can use a nudge? If you answer yes to this question, you may benefit from the Love Nudge app. 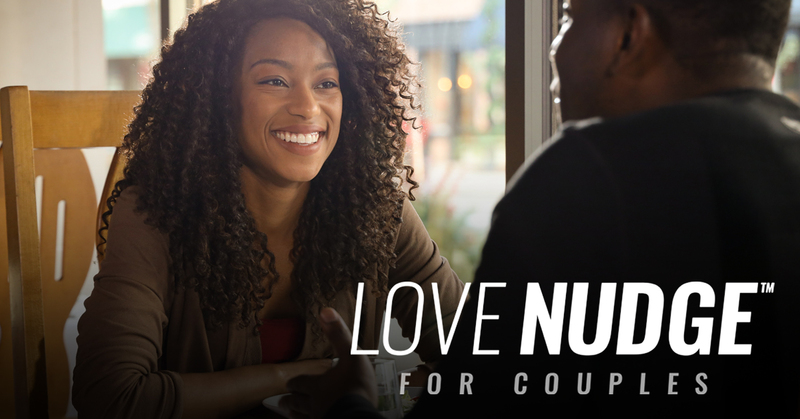 Just in time for Valentine’s Day, this fun, engaging tool will help you and your spouse experience love more deeply. It’s fast and easy to set up and completely free. All you do is download the app, create an account and follow the steps. 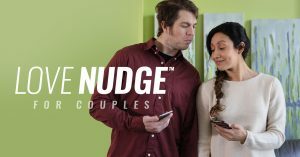 Love Nudge™ for Couples will help you put the concepts of The 5 Love Languages® into action in ways that are easy, obvious, and satisfying. 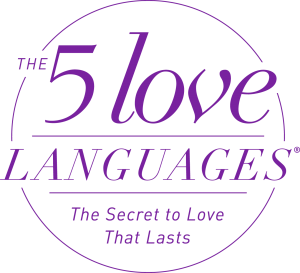 When you take the love languages quiz, you will discover the love language that speaks most to your heart. Is it gift-giving, quality time or acts of service? Mine is acts of service. Take the quiz and find out what yours or your spouse’s is. 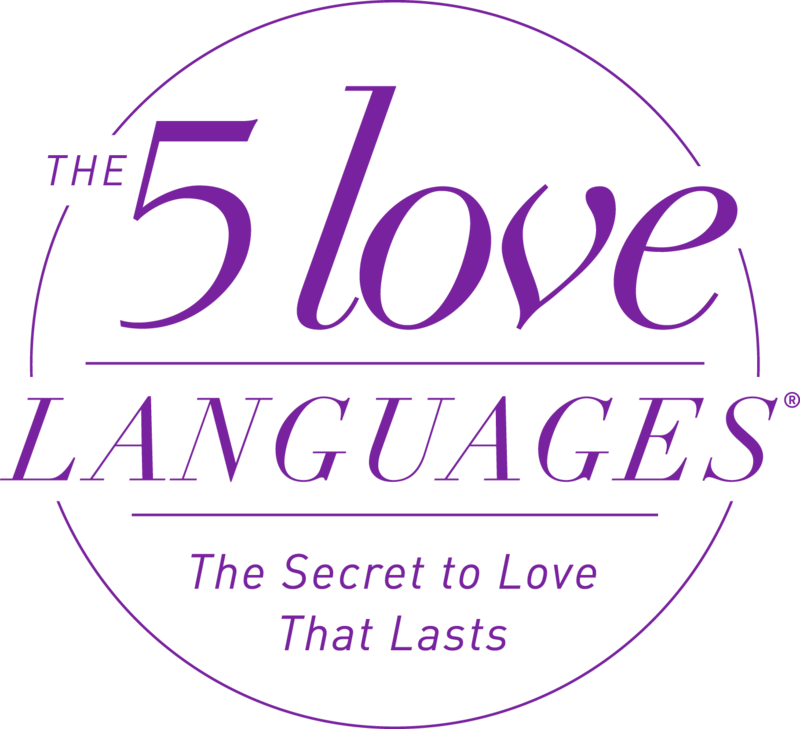 Download the The LoveNudge app and enter to win a set of 3 books from The 5 Love languages.